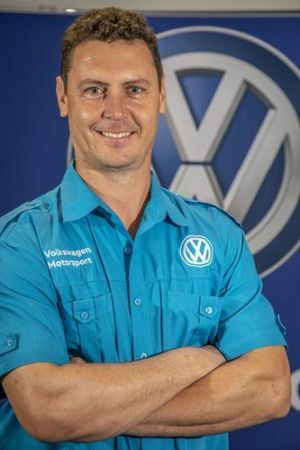 Over the past three years, the company, through its motorsport division and associated Volkswagen Advanced Driving Academy, has successfully unearthed raw driving talent through an innovative talent-search programme. For 2019, Volkswagen is pleased to announce that they have expanded even more through the establishment of a dedicated Volkswagen Motorsport Academy. The Academy will run a number of courses throughout 2019 that will be commercially available to the broader and upcoming motorsport communities. 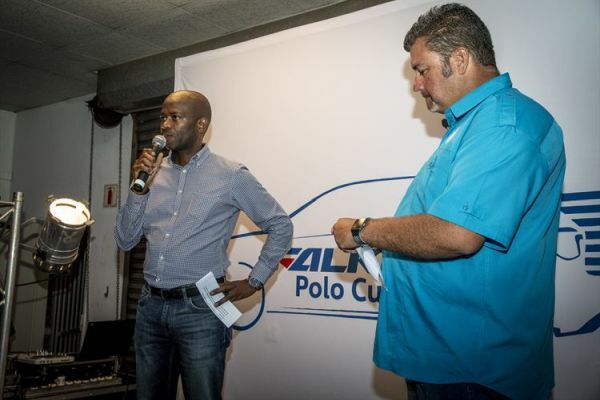 As a bonus, participants in all the courses will also stand a chance to be selected for a final shootout in November where the winner could end up with a chance to join to the official Volkswagen factory team.